The Concordia Greenhouse has announced that they are now accepting applications for 2 full-season internships for the 2014 season. The Market Gardener Internship is designed to create urban farmers who are interested in taking their produce to market, while also working collectively to design and manage a typical scale community garden plot. Beginning in early March, students will embark on a full season of running a small scale urban garden market, from seedling to garden to market to preservation, ending in late October. Bringing the farm internship to the city! Schoolyard gardens are a growing innovation in alternative education spaces. As a space, gardens offer kids the chance to take ownership and feel proud of the way in which their school grounds look. Not only this, but we are seeing immense opportunities for offering regular curriculum classes in the garden, especially topics such as science, art, and health. This program is ideal for someone who is interested in working with youth, but who is also motivated to plan and manage a garden for an entire season… no small task! We are accepting applications on a rolling basis – so act fast – as space is limited! And stay tuned for details about other upcoming events, workshops and mini-internships. City Farm School Launch 2014! We are pleased to launch the City Farm School for 2014! This year’s event will be actually be a dual Launch event… First we will present all the new offerings that CFS will have for 2014 including a re-vamped School Yard Garden internship and our new mini-internships. After that… We are honored to announce that Jean-Martin Fortier of Les Jardins de la Grelinette will making the Montreal debut of his new book The Market Gardener: A Successful Grower’s Handbook for Small-Scale Organic Farming. This book is a must read for anyone interested in learning about low-tech, low-carbon, high-yield organic production. Come out and hear Jean Martin discuss the idea of micro-scale farming as an alternative way of professionally entering agriculture. He will share the techniques, tools and technologies that he uses to operate his successful market garden. His presentations blend storytelling, know-how, and photographic images about how he designed and manages Les Jardins de la Grelinette. And… that’s not all. Join us afterwards at the Concordia Greenhouse for an Urban Farmer Mixer! Come out and connect with local farmers and urban agriculture organizations in the twilight of our rooftop greenhouse. 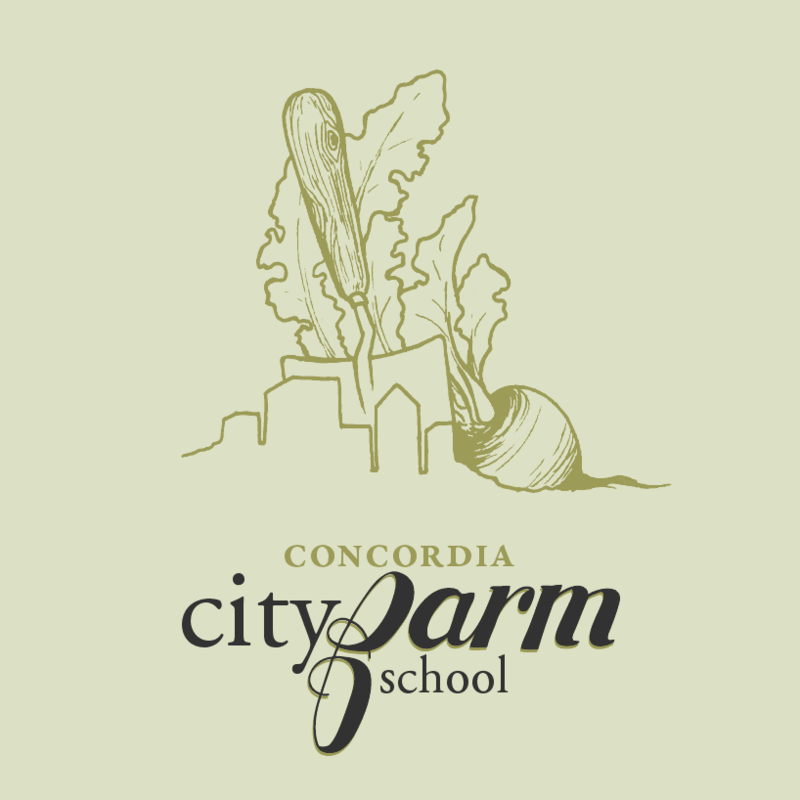 For location information and to register – just visit the City Farm School website. 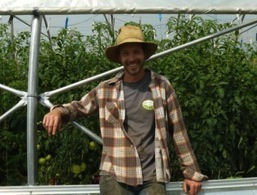 Previous Post2-Day Workshop – Spin Farming & Microgreens with Curtis StoneNext PostComing up at the Greenhouse!